Bauer Media announced that they are strengthening their commitment to digital radio in the UK. 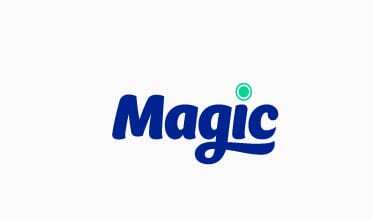 The announcement includes the news that Magic will launch as a national service on DAB digital radio in January 2015. Kisstory will launch on DAB in several cities in London and Birmingham and Kiss Fresh will also launch on DAB in London. Magic is already loved by 1.9m Londoners, and for the first time it will reach new audiences with its unique “good-mood” music proposition. The iconic youth brand KISS will see its brand extension KISSTORY, the best mix of old skool and anthems, which has already smashed through the 1 million listener barrier as a streaming service in just one year from launch will go on DAB digital radio for the first time along with fellow KISS brand extension KISS FRESH, which offers non-stop new music and beats.